Barb Gonzales - TFO Phoenix, Inc. I have always enjoyed finance, even back in high school. Seeing how all the pieces of a financial statement fit together is like a puzzle that I’m building to give someone knowledge. To me, knowledge is power, and understanding how wealth is achieved helps us obtain wealth. My colleagues at TFO Phoenix. We work together to educate and give our clients knowledge about their wealth. I also like the challenges that my role brings. Every day is different and I like learning new things that help our clients. Being part of our clients’ lives and helping their families manage their wealth. I also like our team at TFO Phoenix. It’s a wonderful feeling to be part of a group that truly wants to work together to help families become stronger and closer. Finally, TFO Phoenix allows me to balance work and family. Our firm understands that family is important and gives me the flexibility to be there for them, when needed. 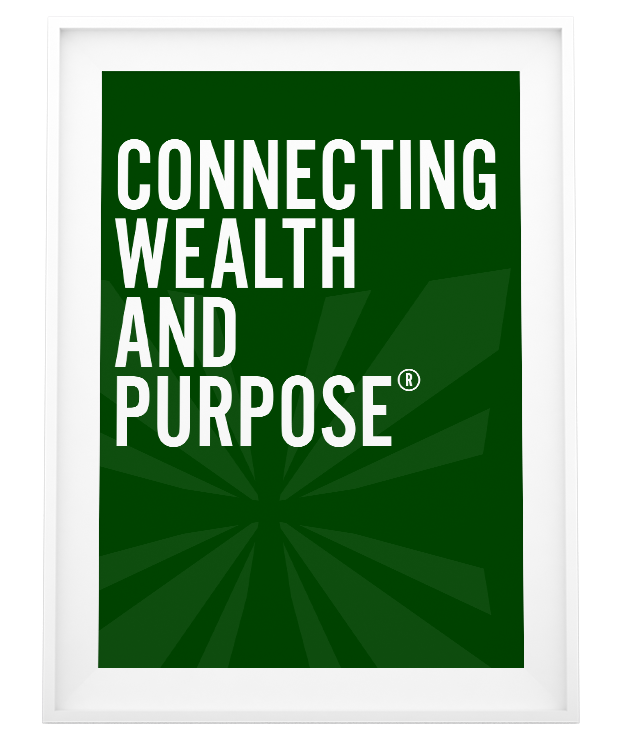 Wealth and purpose go hand in hand. Both help to build the future for families and their future generations. When families connect wealth with purpose, it builds a stronger foundation for future generations to make a difference to their families and the world. I love making handmade cards for birthdays, holidays and other occasions, as well as quilting and other crafts. I also enjoy volunteering with my family at our church and at a few schools, where I educate students about money and personal finance. My children are involved in dancing, soccer and piano, and we also like spending time together watching TV, swimming and playing board games. My mother was one of my biggest influences, always encouraging me to be the best at whatever I wanted to accomplish in life. My husband and my three daughters are also some of my biggest influences. We help each other every day and they are my support system and my cheerleaders for everything I do in life. We work together and we are strong for each other.